For decades Disselhorst Metaal has produced perfect sheet metal work for machine building, bodywork, interior building and agriculture. Our highly qualified and experienced employees are in control of all areas within metalworking, as a result of which we are able to supply high-quality products. The strength of Disselhorst Metaal, as far as press braking is concerned, lies in the field of large serial productions. Not even one single treatment is too complicated for us, and our press braking is of an exceptionally high quality. 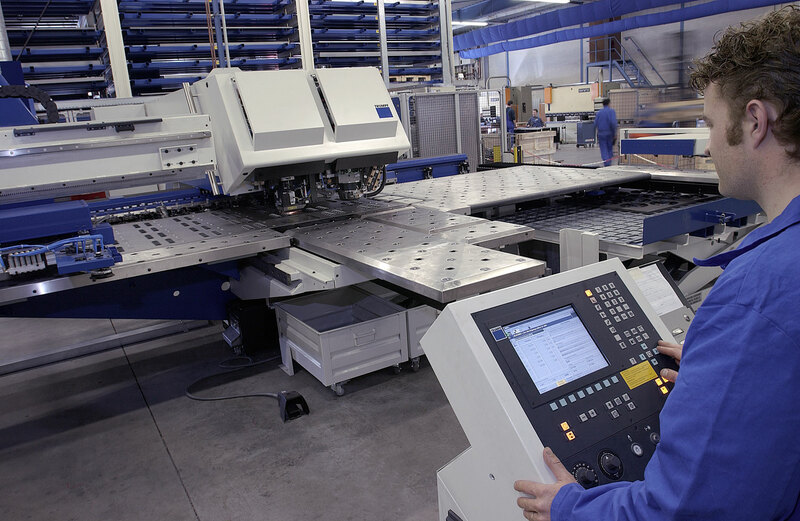 Our experienced and professional craftsmen, an extremely modern press braking automaton and six edge-benches up to 320 tons guarantee a perfect match. 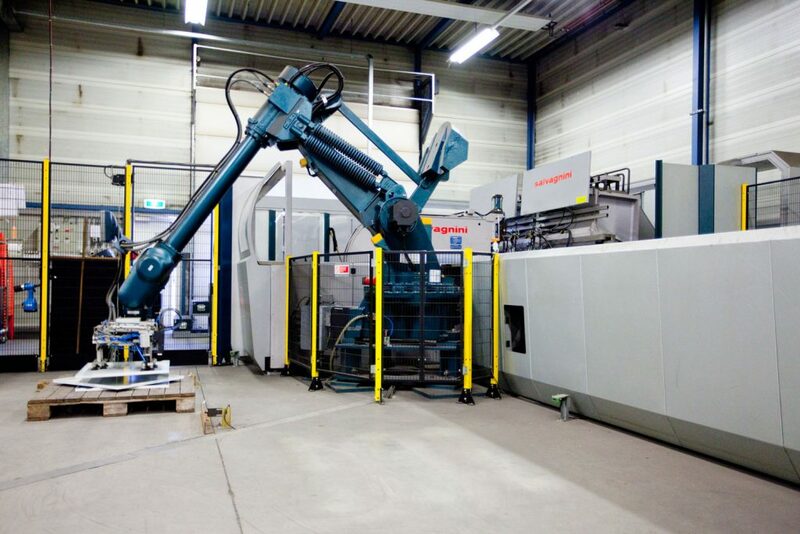 Disselhorst Metaal supply fine quality welding for stainless steel, steel and non-ferro metals. 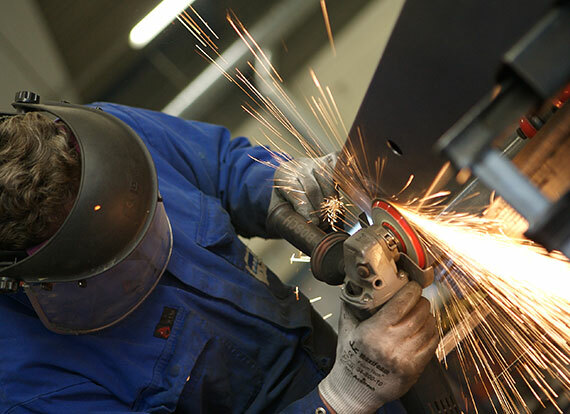 We have at our disposal fifteen welding locations where our qualified welders work with MIG/MAG and TIG equipment. Moreover, we are specialised in drilling, tapping, pressing and removing wire edges of plates. As a matter of course we are highly focused on a fine finishing of our welding.